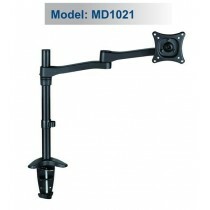 DESK MOUNT MONITOR ARM FOR 1 MONITOR MD1001 Specifications ---Suggested Screen Sizes: up to 24''.. 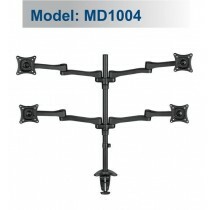 DESK MOUNT MONITOR ARM FOR 4 MONITOR - MD1004Specifications ---Suggested Screen Sizes: up to 24'' .. 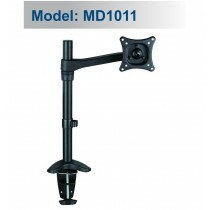 DESK MOUNT MONITOR ARM FOR 1 MONITOR - MD1011Specifications ---Suggested Screen Sizes: up to 24'' .. 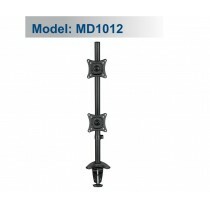 DESK MOUNT MONITOR ARM FOR 2 MONITOR - MD1012Specifications ---Suggested Screen Sizes: up to 24'' .. 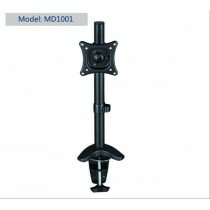 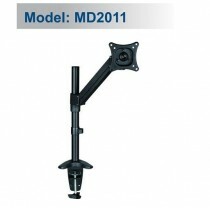 DESK MOUNT MONITOR ARM FOR 1 MONITOR - MD1021Specifications ---Suggested Screen Sizes: up to 24'' .. 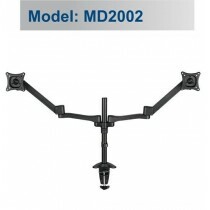 DESK MOUNT MONITOR ARM FOR 2 MONITOR - MD2002Specifications ---Suggested Screen Sizes: up to 24'' .. 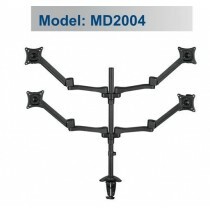 DESK MOUNT MONITOR ARM FOR 4 MONITOR - MD2004Specifications ---Suggested Screen Sizes: up to 24'' .. 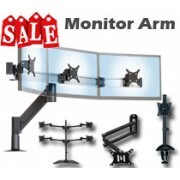 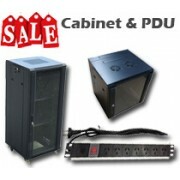 DESK MOUNT MONITOR ARM FOR 1 MONITOR - MD2011Specifications ---Suggested Screen Sizes: up to 24'' .. 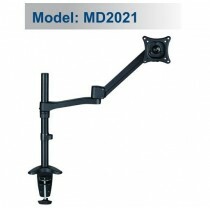 DESK MOUNT MONITOR ARM FOR 1 MONITOR - MD2021Specifications ---Suggested Screen Sizes: up to 24'' ..